Cartridge filters come in a variety of sizes, lengths, micron ratings and many different materials compatible for use with specific service, temperature, application and pressure requirements. 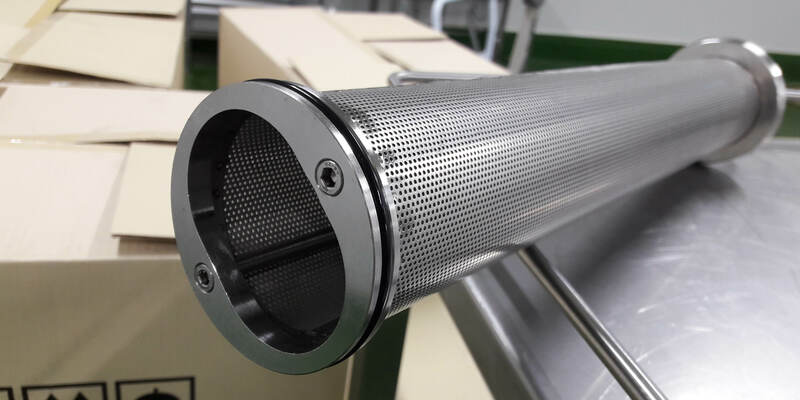 These are made of a central perforated core that is wrapped in layers of filtration media depending on the specific application. 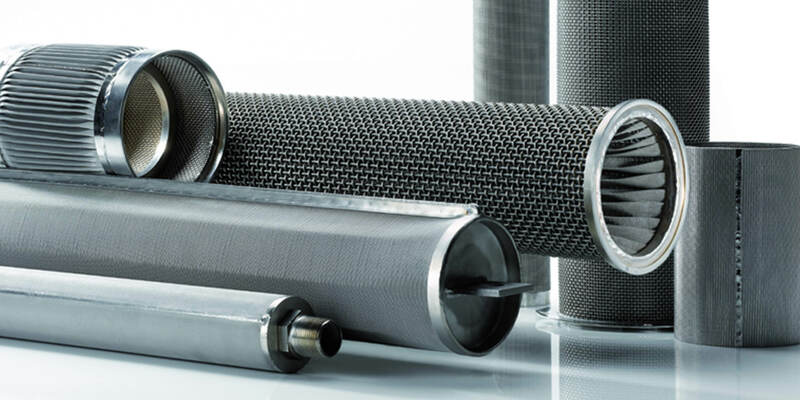 Lake Charles Filtration manufactures cores made of polypropylene, tin, stainless, carbon and other materials compatible with our customer’s requirements. Filtration string wound media is available in cotton, poly, fiberglass and other materials as required by the application.